When we looked at coffee vans on the current market we knew we could do better. Over the past 5 years, the UK coffee market has experienced exceptional growth with the market expanding by over 37% and estimated to be worth over £15 billion by 2020. There’s never been a better time to take the step towards self-employment in the coffee industry. And honestly, it’s a bargain. The business is owned by the UK’s leading vehicle converter, Vantastec Ltd, who have many, many years of mobile catering experience behind them. The vehicle is our pride and joy, incredibly well researched and expertly crafted to make sure it’s the best one on the market. The specs are second to none – no other franchise comes close. We love seeing successful people. Your success is of the utmost importance to us so we always want our franchisees to be at their best. We’re always open to feedback – your business is our business, and our business is your business. We are all Coffee Blue. When you first begin your journey into a mobile coffee franchise, we’ll work solidly with you to make sure you’re fully trained in how to use the equipment and how to make the drinks. We’ll also help you plot out your first routes for your business so you can be as successful as you can be with us. 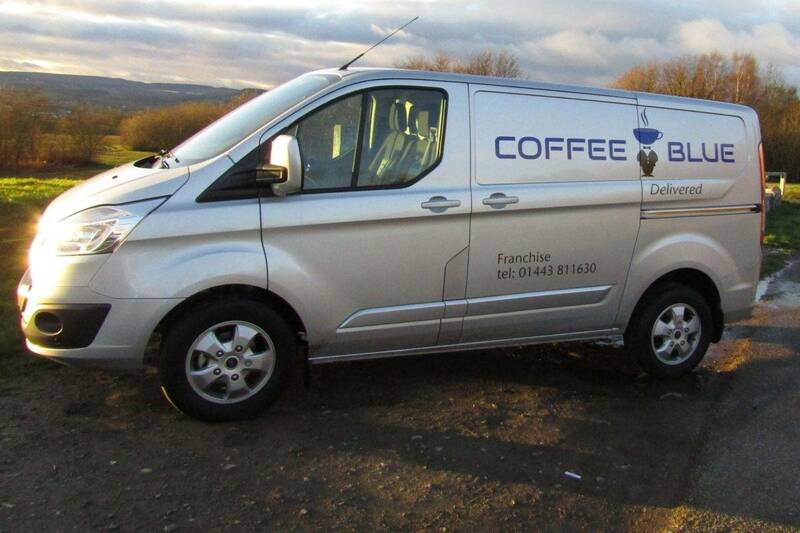 One of the ways we’ll support you in your journey with your own coffee van business is arranging a vehicle for you to hire if your own ever becomes unusable. We don’t want you to lose revenue while we repair your van – you can always be on the go. We’re also on-call for any issues with your equipment, so you’re in good hands.